Picking my top 5 Moroccanoil hair products was never going to be easy. And if you were to ask me next week, the chances are they would have changed! Every Moroccanoil product is formulated with the finest Argan Oil, ensuring the hair is always looking and feeling its best. 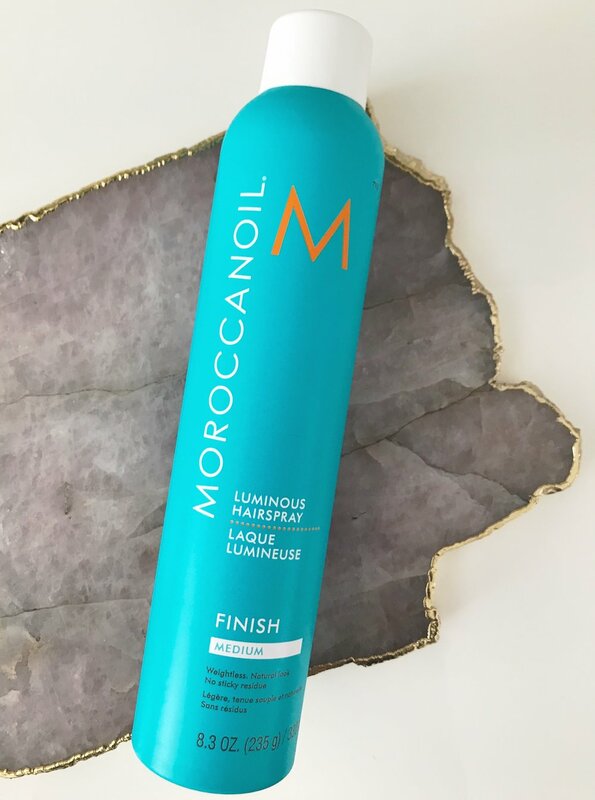 I have been using Moroccanoil Treatment Oil Original since the very beginning and 8 years on, it still feels just as luxurious as it did to begin with. Every Moroccanoil product is packed with the appropriate antioxidants and vitamins leaving the hair moisturised, shiny and healthy. My Top 5 are my personal top 5, and are the products I use regularly when styling my own hair. I hope this gives you an insight to the world of Moroccanoil. If you have any questions regarding the brand, please don’t hesitate to ask me. The product that pioneered oil infused hair care, this has to be my number one. Enriched with pharmaceutical grade argan oil and shine-boosting vitamins, Moroccanoil Treatment Original will leave the hair tangle free, nourished, shiny and manageable. How to - Use 1 to 2 pumps on towel dried hair, from mid-lengths to ends. 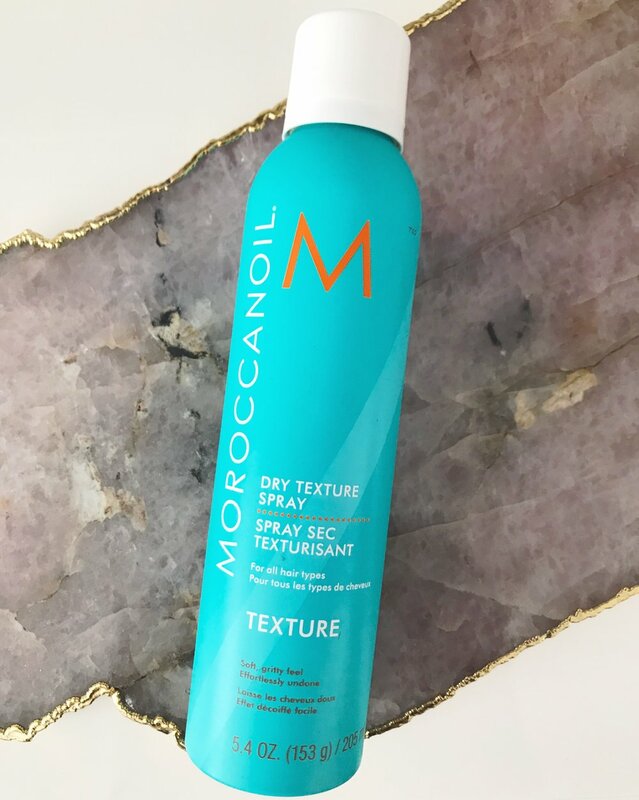 Moroccanoil Treatment Original can be blowdried in or left to dry naturally. A small amount can also be added to dry hair to smooth fly aways, condition and add shine. This beautifully scented hairspray is buildable, brush-able and flexible. Making it my go to hairspray for day to day use. A lightweight spray that locks moisture in and keeps humidity out. I love Luminious Hairspray Medium because my style still has movement. How to - Hold the can 10 inches away and spray. More product can be added to increase hold. Don’t be afraid to brush out or touch after spraying, it won’t flake! My go to finishing spray to creating long lasting texture. With moisture at the forefront of this product’s mind, it’s so easy to create the sought after beachy look without drying out the hair. Not only great for finishing, this spray is a great prep spray. For hair up, braid work and extra grip, I will always have one of these in my kit. How to - Shake and spray. Near or far. It’s as easy as that! A rich, creamy deep conditioning mask for medium to thick hair. Improving texture, elasticity and shine whilst hydrating and conditioning. All in 5 minutes. How to - Apply a tablespoon sized amount after your preferred shampoo. Comb through and leave on for 5-7 minutes. No need to use conditioner after, and this can be done 1-2 times a week. For me, products that give protection are the most important. Perfect defence is a heat protection designed purely for that. A weightless, dry aerosol that protects up to 230 degrees whilst re-hydrating. You won’t even know its on the hair, so spray away on wet and dry before blow drying and dry styling. How to - Spray generously all over before applying Moroccanoil Treatment Oil. Perfect Defence is also great for second day styling. 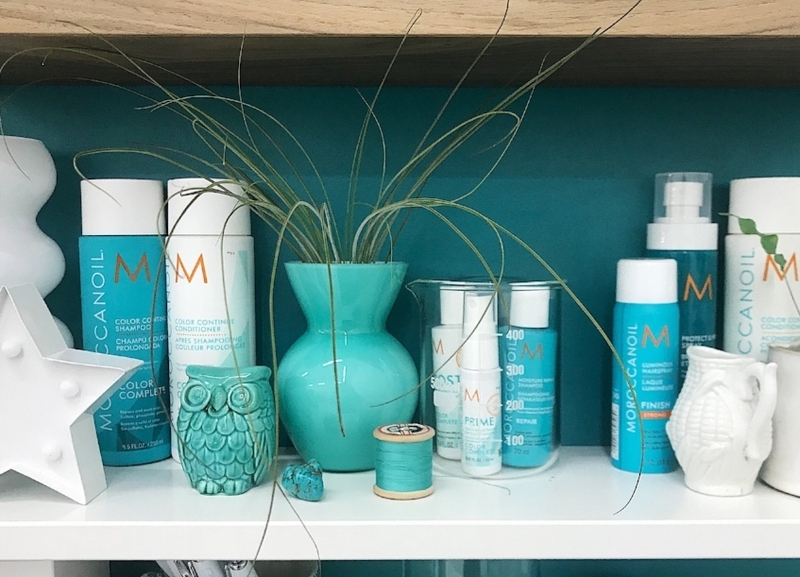 Moroccanoil Discount Code - If you’re interested in trying a Moroccanoil product or need to stock up, there will be 10% off ALL Moroccanoil Products @ The Pure Hair Salon, Lightwater, running from Wednesday 25th April until 5pm on Saturday 28th April. Please quote ‘LAURABELLHAIR’ to receive your 10% discount.